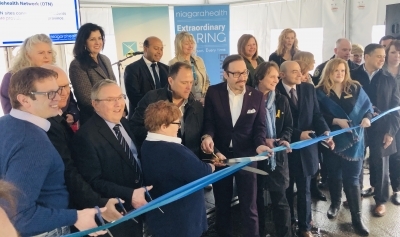 Canadian Mental Health Association Niagara, Niagara Health under one roof to enhance access to care. 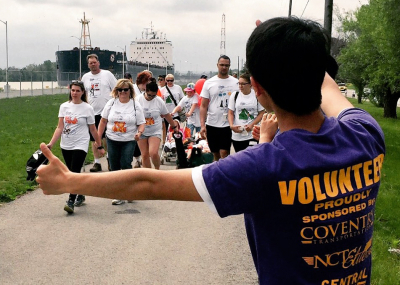 Rankin Cancer Run, set for May 25 in St. Catharines, has raised more than $8.7 million in 13 years. 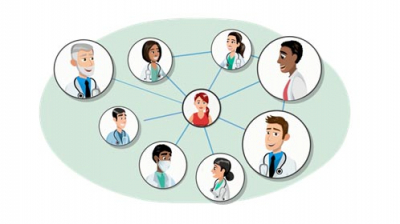 Niagara Health Navigator is being designed to protect patient privacy and security while connecting patients to their health data, care providers and innovators for secure, convenient, single-sign on access to digital health services in the region. 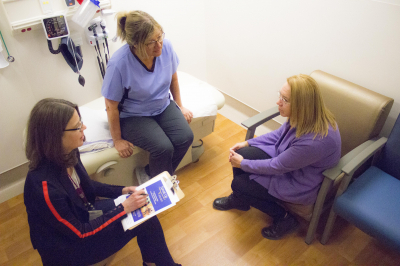 Niagara Health volunteers devote their time to deliver extraordinary patient-centred care. Take a moment this week to thank a volunteer during National Volunteer Week. 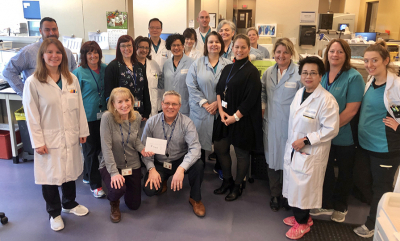 St. Catharines Laboratory team completes 1,000 Acts of Kindness Workplace Challenge helping us reach an extraordinary 25,000 acts of kindness across Niagara Health. 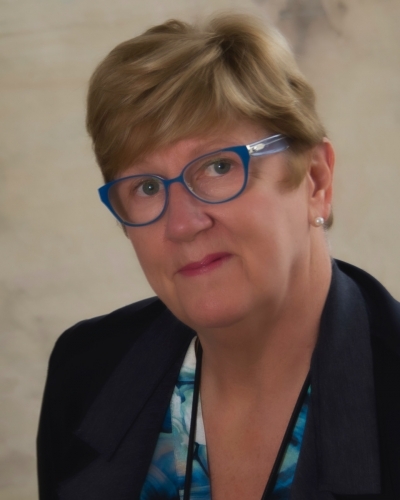 Read a message from John Bragagnolo, Niagara Health Board Chair, and Dr. Tom Stewart, Niagara Health CEO. 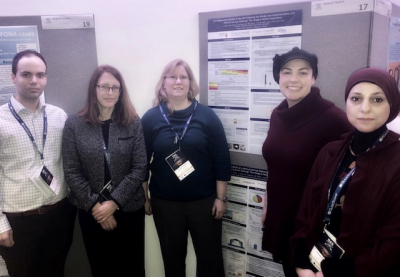 Niagara Health's Difficult Airway Program was created to treat difficult airway patients in the fastest, safest way possible. 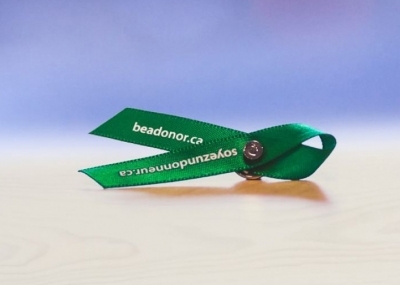 Last November, members of Niagara Health's DAP team shared this new pathway with the world. 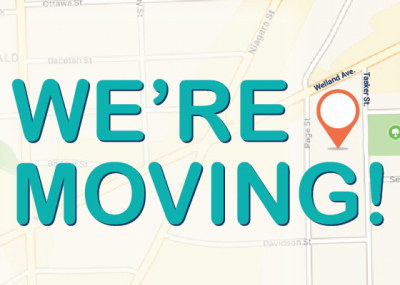 New shared location for programs provided in St. Catharines by Canadian Mental Health Association Niagara and by Niagara Health’s Adams Street Addiction Services to open April 16.